Provides information and referrals to childcare programs and cost of care options. Free preschool services for eligible 3- and 4-year-olds. Grants for childcare assistance while in school. Will provide 168 children with childcare grants, 160 students with education scholarships and 850 children with backpacks and age appropriate school supplies this year. Free or low-cost culturally and linguistically appropriate preschools for eligible 4-year-olds. List of organizations providing free hot meals. All sorts of homeless prevention, jobs, etc. Clothing vouchers. Outdoor Meal Site (no link) — Free meals, no questions asked. 6th & Columbia (Car Pool Parking Lot – north end underneath I-5 freeway.) OPERATION: Sack Lunch. Breakfast: Monday – Friday (8:00AM – 9:00AM) Lunch: Monday – Friday (1PM – 2 PM) hot meal. Hot Dinner – every 1st, 3rd and 5th Saturday from 4 – 5:30 PM. A partnership of banks, credit unions, and organizations that offer free or low-cost banking options. Free, downloadable guide to complete the citizenship process and to study US history and civics. The Seattle Public Library website provides a citizenship informational booklet in several languages. SPL also offers free classes. Free assistance to get citizenship process started. Serves children and adults with developmental disabilities. Provides primary health care services regardless of ability to pay. Support services for those affected by cancer. A non-profit community health center that offers affordable health care to underserved communities. Public Health Centers and other office locations. Offers low-cost basic dental services performed by faculty-supervised dental hygiene students at SVI. Primary medical and dental care for low-income and uninsured families. Several programs for homeless, those with disabilities, low-income families, and immigrant/refugee communities. Support services for suicide prevention, abuse, homeless, disability, teen/youth. 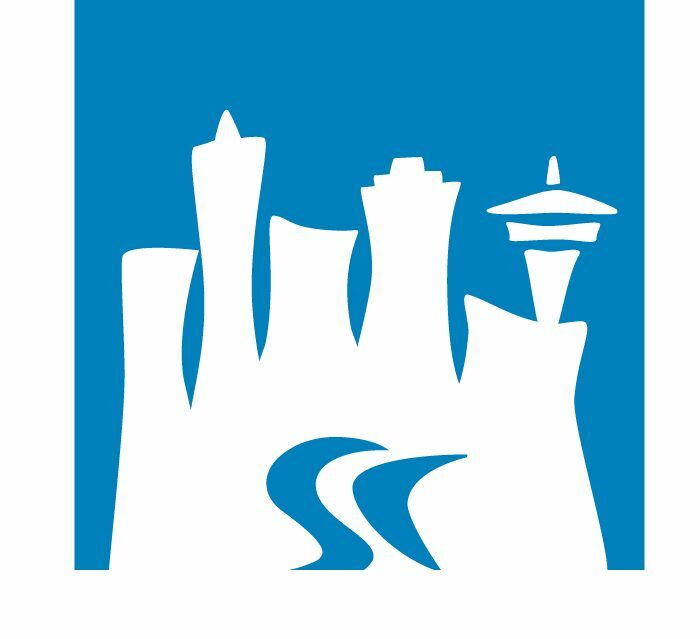 Seattle-King County benefit programs for low to moderate income families. Provides food, shelter, transportation, and other basic needs. Support services for the LGBTQ Latino community.